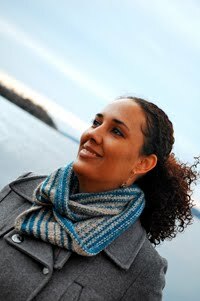 Remember that pattern submission that I sent in to Knitty for their First Fall 2011 edition? Well, I finally heard back, and although I didn't make it into the issue, they were very excited about the pattern, loved the photo selection (thanks again Heather! ), and I was encouraged to submit another design in the future. It was quite possibly the nicest rejection I've ever experienced in my entire life, lol. 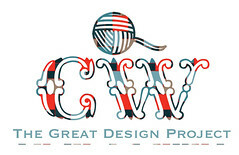 I came away feeling totally jazzed about my effort and validated that the editors of Knitty liked my first effort and want to see more from me. So, with all of that positivity flowing through my veins I decided to go ahead and self-publish Shelby through my Ravelry shop. 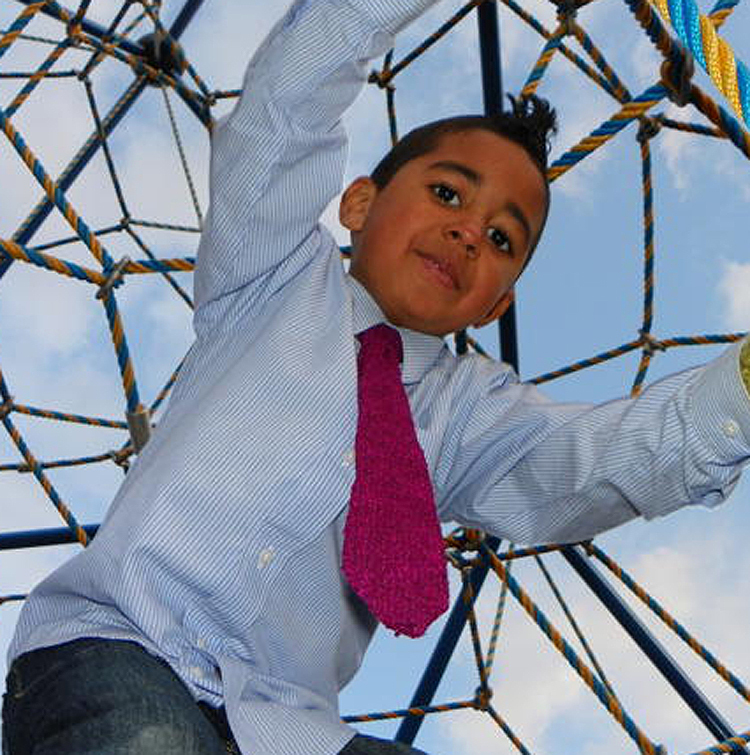 Shelby is a hand-knit tie that blends the best features of a traditional adult tie with those of a child’s tie. I replaced the clip-on feature with a button collar to more closely resemble the look of an adult tie. 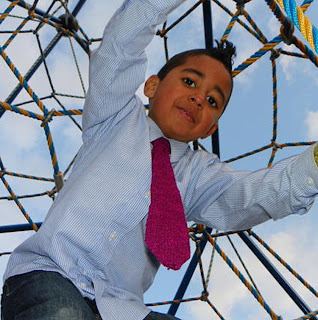 It features two slip-stitch faux-seams that create a natural “fold”, allowing the tie to lie flat once it is seamed closed, and it is knit in three separate pieces that combine to look like a tie with a Shelby knot. 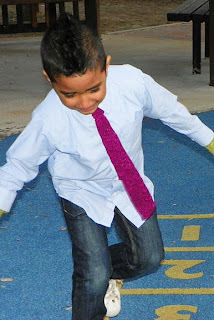 The button collar can be lengthened and extra buttons can be added to allow the child some room to grow, and the tie can be lengthened by adjusting it so that the back is higher than the front. Special note: If you substitute yarn, I highly recommend that you choose a yarn with rayon, silk, bamboo or sugar cane fibers that have high shine and drape, or the tie will not behave like a silk tie would. 1  skein of Berroco Seduce (47% Rayon, 25% Linen, 17% Silk, 11% Nylon; 100yd92m per 40g skein); sample knit in Hardy Fuchsia. The PDF features schematics on the last page, which can be printed or omitted if you decide that you don't need them.